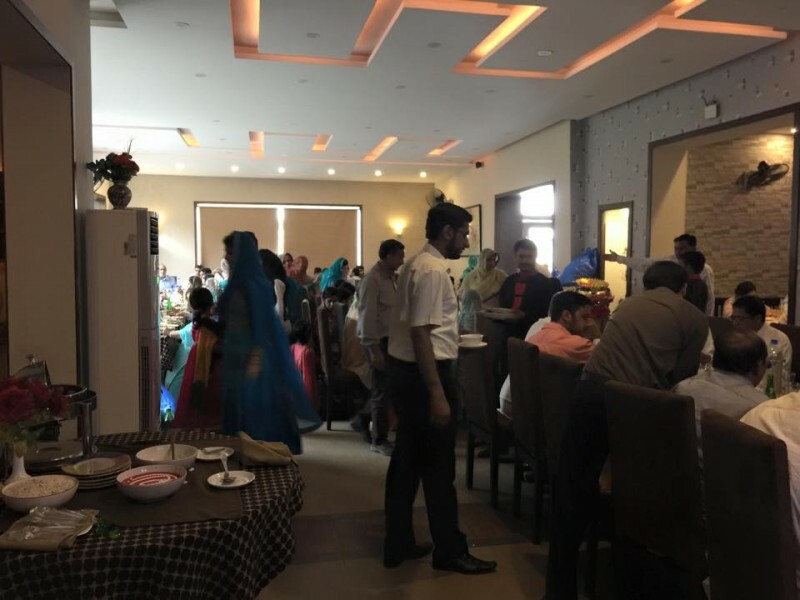 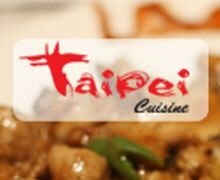 Taipei Cuisine restaurant is well known restaurant in Lahore. 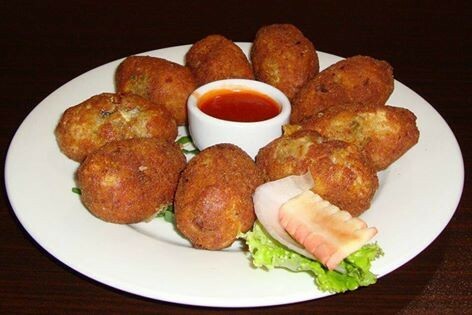 They are serving a wide range of Thai food. 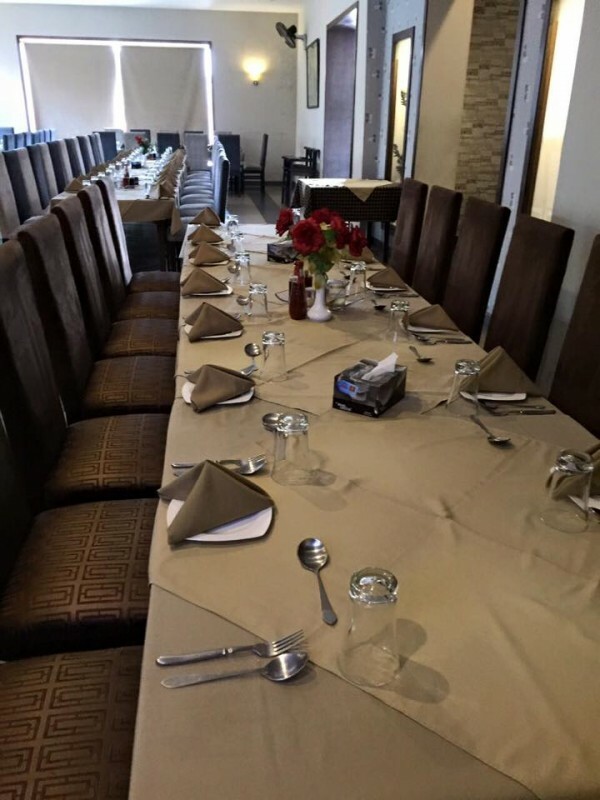 The environment of the restaurant is also very comfortable for the families.